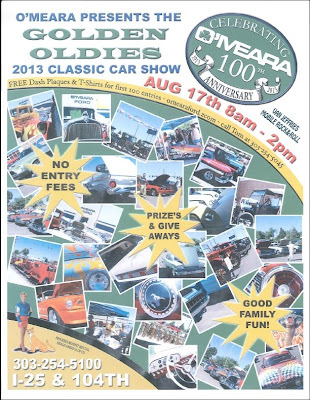 O'Meara Ford will be hosting the 2013 Golden Oldies Car Classic on Aug 17, 2013. 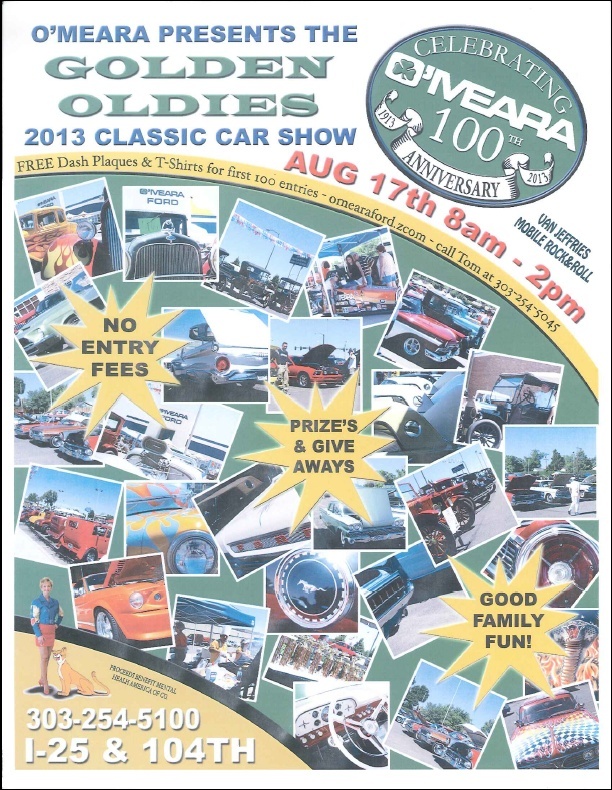 This is an annual event held at O'Meara Ford Center and benefits Mental Health America of Colorado. This event is always a blast with prizes and music by Van Jeffries Mobile Rock & Roll! Come on out and enjoy the show! 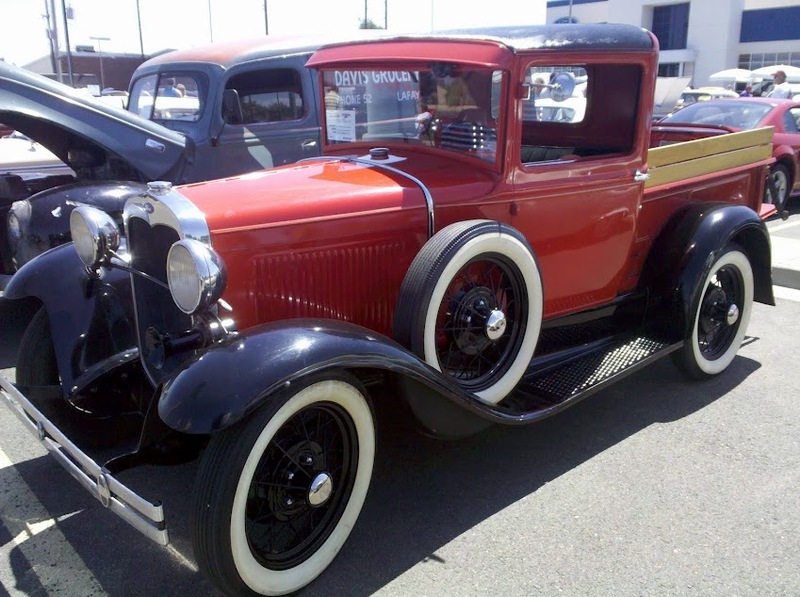 To register your ride call Tom Portner at 303-254-5045!